Comodo Group is a privately owned group of companies with their focus primarily on computer software and SSL digital certificate services. This company was founded way back in the year 1998 in the United Kingdom. Melih Abdulhayoglu is the brain behind this company and is also currently the CEO and the President of Comodo Group. Presently Comodo Group is headquartered at Clifton, New Jersey, in the United States of America. There are offices of this company operational in India, Romania, UK, Turkey, China, and Ukraine. The product line and services of this company include mainly anti-virus, firewall, SSL Certificates, PCI Compliance, EndPoint Security, and Managed DNS etc. Comodo Group was initiated in the year 1998 in the United Kingdom. It was in 2004 when the company was shifted to Clifton in the United States of America. Over the years, the company has become an important member of the industry organizations. In 2005, Comodo Group became a part of CA/Browser Forum. In 2009 once again the company became a part of Common Computing Security Standards Forum. It was in 2013 when Comodo Group became a member of Certificate Authority Security Council. Over the years of its functioning Comodo group has managed to employ more than 1100 employees. According to the reports of February 2015 Comodo Group became the largest issuers of SSL certificates with the market share of 33.6% on 6.6% of all the web domains. 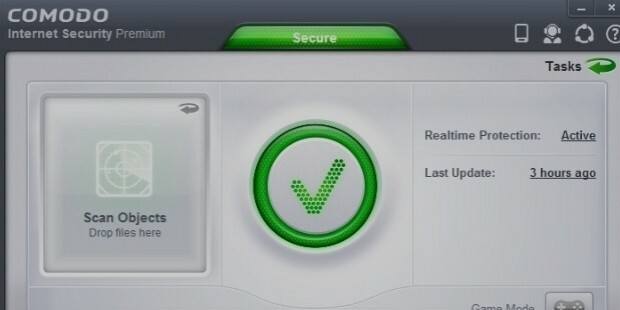 Since the foundation of the company in the year, 1998 Comodo Group Of Companies has always been involved in the making of the high-quality product line of computer security suites and the SSL certificates. The employees involved with the company are hard-working, and highly dedicated individuals who are always on the lookout for the profit of the company. The success of the company depends highly on the highly talented and trained employees. Comodo Group Inc has introduced some excellent comprehensive programs to guarantee compliance with the employment and labor laws. The company doesn’t support child labor and slavery in any form and also prohibits human trafficking at the highest level. The company is also known to maintain a safe and secure work environment that is applicable not only to the employees. The work ambiance is not hazardous or dangerous and doesn’t pose any threat to the employees working. Supervisors are appointed to evaluate the entire operations of the company to make sure that the work ethics are maintained properly. 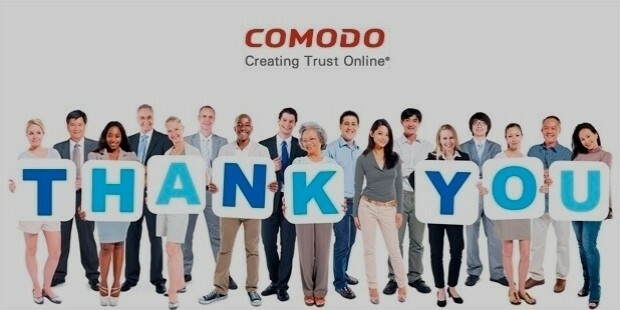 From the foundation days, Comodo Group has been successful in grabbing the attention of the customers. The high quality of the products has always been the USP of the company and this is one prime aspect that has taken the company as a whole to the next level. The hard work and dedication of the team members of the company are also responsible for taking the group of industries at such a high position in the market.